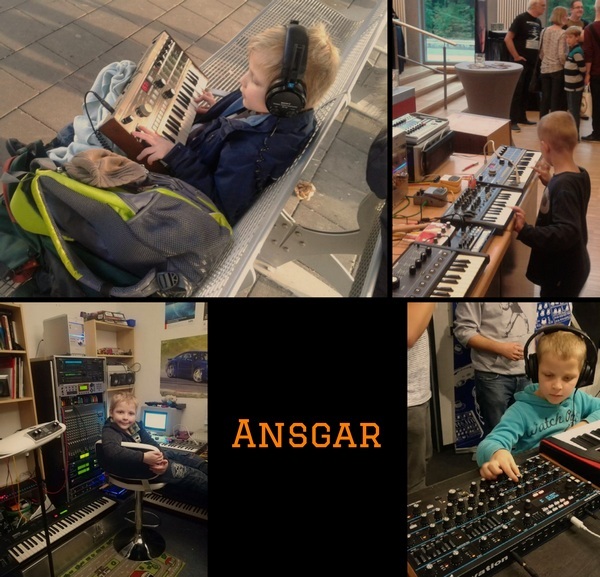 I´m a 9 year old boy from Germany and I like composing electronic music in my little studio. Probably I´m the world´s youngest electronic musician. "Synthesizers are my hobby, my setup and my lifestyle"
In February 2015 when I was six I decided to get a synthesizer. I saved my pocket money and bought a Korg Monotron. One month later I discovered playing chords on my own. After getting a Microkorg, a Volca Beats and some old equipment from Dad, I started working on my first track. I had the idea of making a coverversion of the Imperial March from Star Wars. It was finished and released in february 2016 followed by more than 700 plays in three month. I soon started working on my second track which is my first own composition. At the end of April 2016 this track called Jedi Cruiser 188 was finished and released. Its a long spacy track. In February 2017 Porsche Drive 911 was my next one. Its a fast and hard techno track. In May 2017 I did my first live performance in my class at school. At the end of September 2017 I had my first public live performance at the synth exhibition of the Electronic Circus Festival in Detmold. In January 2018 I got my first airplay on Radio Modul 303. My new track Nature storm was released on 2n February 2018. Later this year I plan two collaborations with well known musicians and again playing live at the synthesizer exhibition of the Electronic Circus Festival. 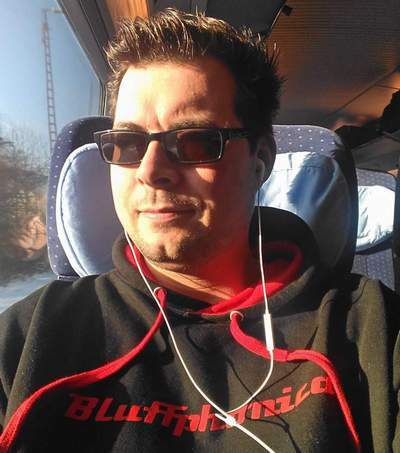 I am 37 years old, have been living in vienna since 2005, originally from near Cologne. My hobby is music in all its facets. Whether it's DJing, producing or just listening. and forest depending on the mood. Thanks for reading and listening. WHEN YOU DREAM THERE ARE NO RULES,PEOPLE CAN FLY ANYTHING CAN HAPPEN - DREAM BIG! "Nemanja Đukić aka Kin3tic (born 12.11.1985.) is an ambitious producer from Serbia (Belgrade), who's style is best described as an uplifting full-on psychedelic trance. Influenced already at the age of 10 by Prodigy, he quickly fell in love with electronic music. 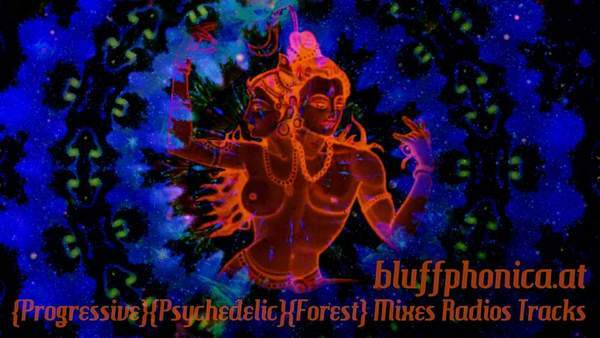 After visiting his first psytrance party back in 2002, he immediately got hypnotized by the genre. He made his first production steps back in 2005. Not afraid of learning, or asking, he started gaining experience in the field of psytrance production by the help of talented producers from Serbia. 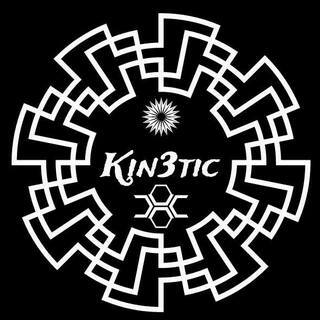 Kin3tic already released 4 EP's (each entering top 100 releases on beatport), 3 singles and most notable album " Nirvana", from witch the same named song entered "top 10 must hear" in November 2015. 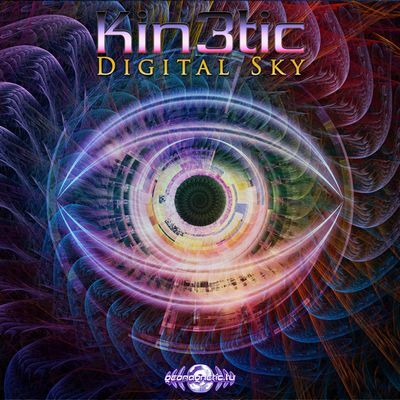 In the era of digital society, Kin3tic tries to unite the nature and emotions with psychedelic trance trough this 3 track EP - Digital Sky. Each track contains a story that melts in to melody and lets you release your energy and feelings trough dancing. To be released on Geomagnetic Records in December 2017.